This luxurious gated newly constructed home is ideal for your most exclusive buyer!! 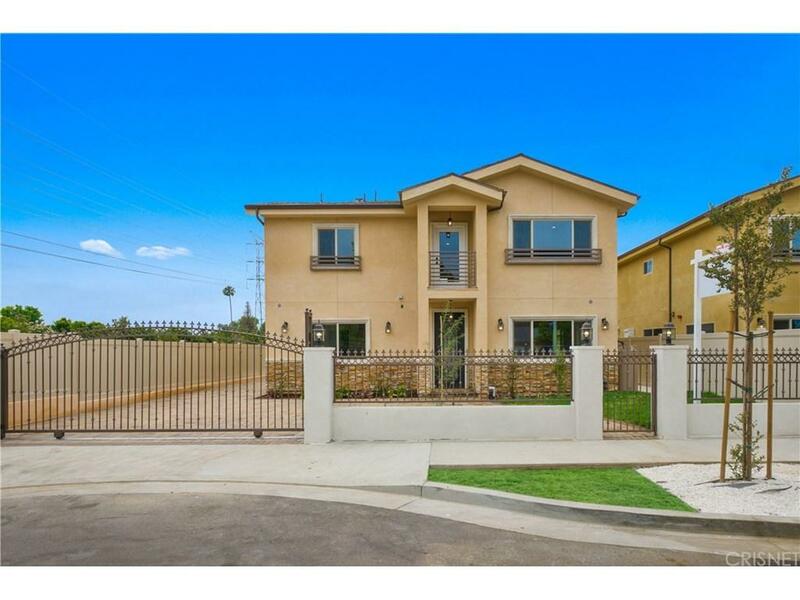 This impeccable two-story home spanning over 2,384 sq ft is nestled on a quiet cul de sac. 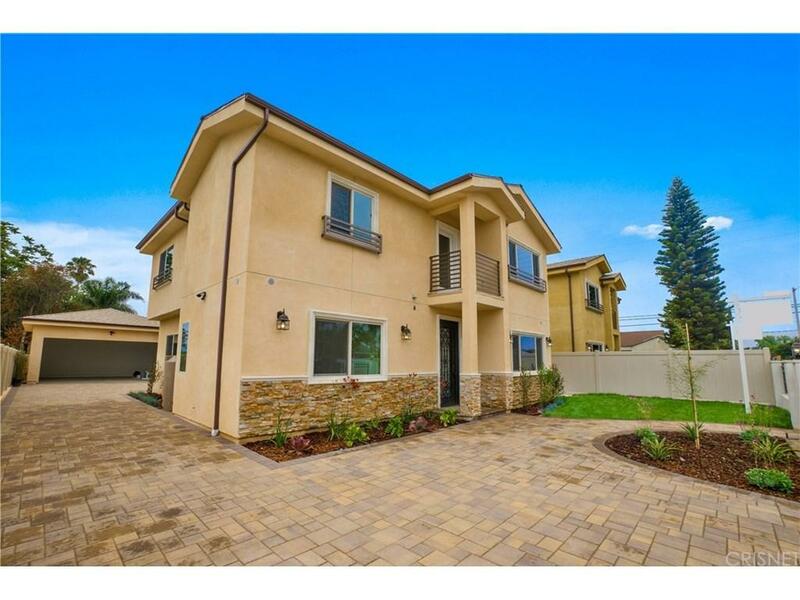 This open floor plan home with natural light crafted to perfection has 4 bedrooms, and 3 bathrooms. The grand entrance draws you into the spacious living room open to the exquisite kitchen with a large island as the focal point includes top of the line stainless steel appliances. The second level encompasses spacious bedrooms with plenty of natural light and ample amount of closet space. Retreat for the evening to the magnificent Master suite featuring large sit-down vanity area, generous walk-in closet and private balcony overlooking the backyard to enjoy your morning coffee. Enjoy the views from the 2nd balcony with front street view. Escape from reality with your own private backyard oasis with beautiful greenery and paved flooring leading to the 2 car detached garage (ADU ready). Your search is over with this delightful home!! 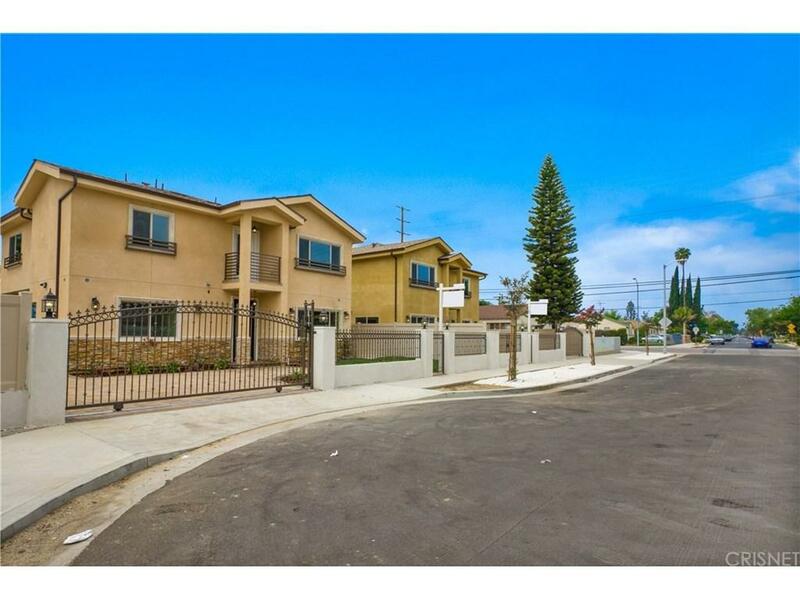 Sold by Out Of Area Southland BRE#01019631 of Nonmember Officedefault. 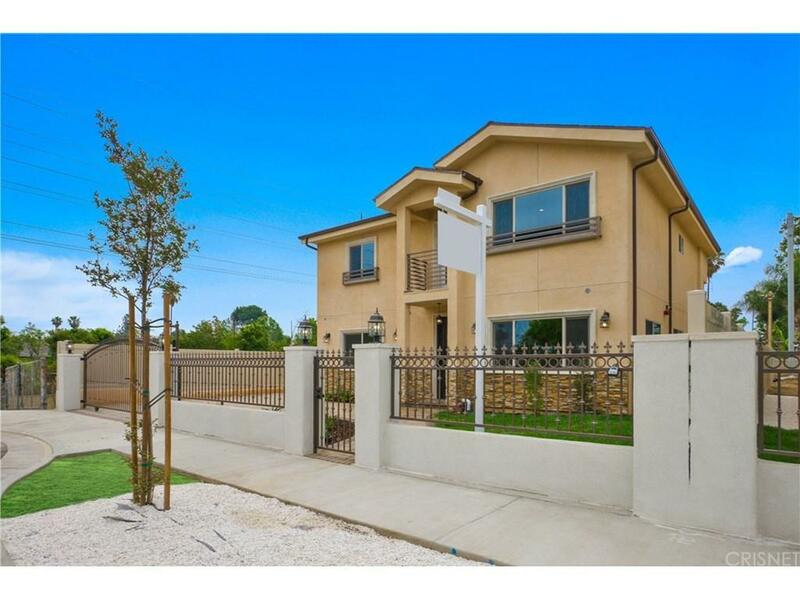 Listing provided courtesy of Harout Boghossian DRE#01019631 of Exclusive Estate Properties I.